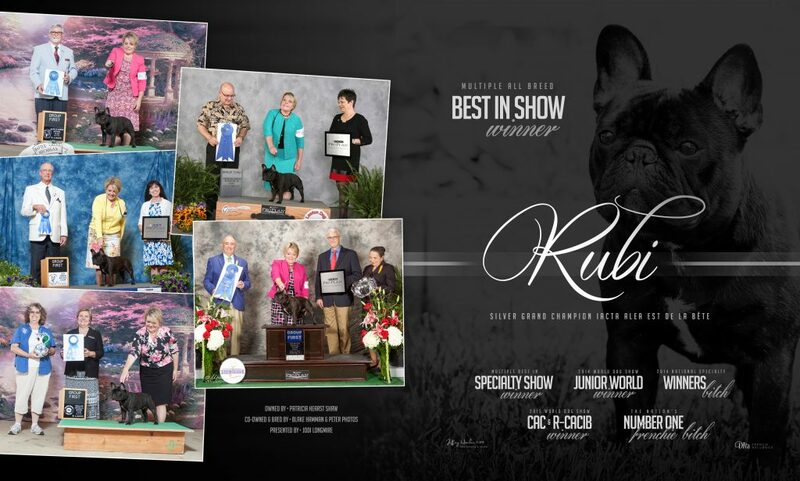 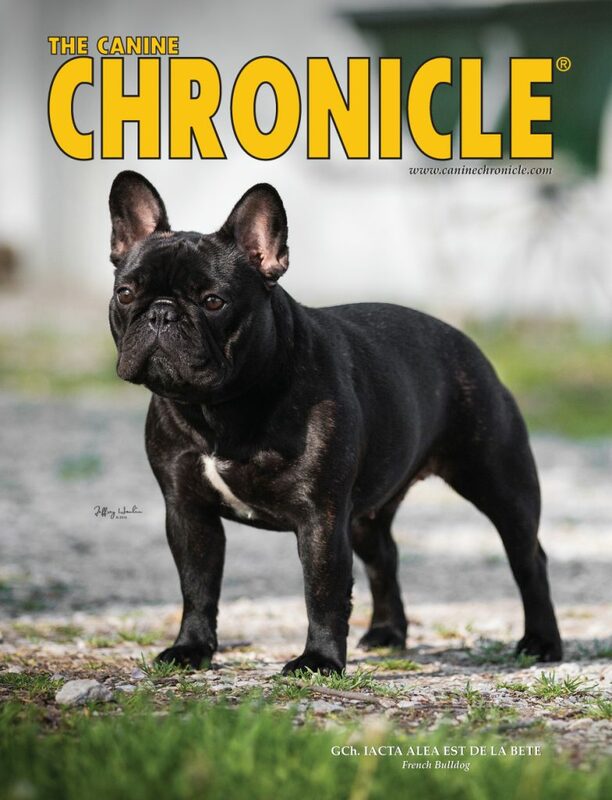 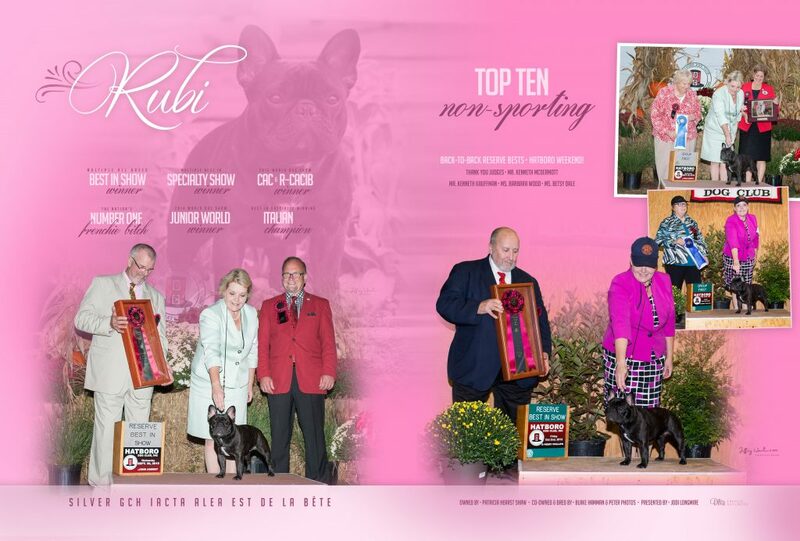 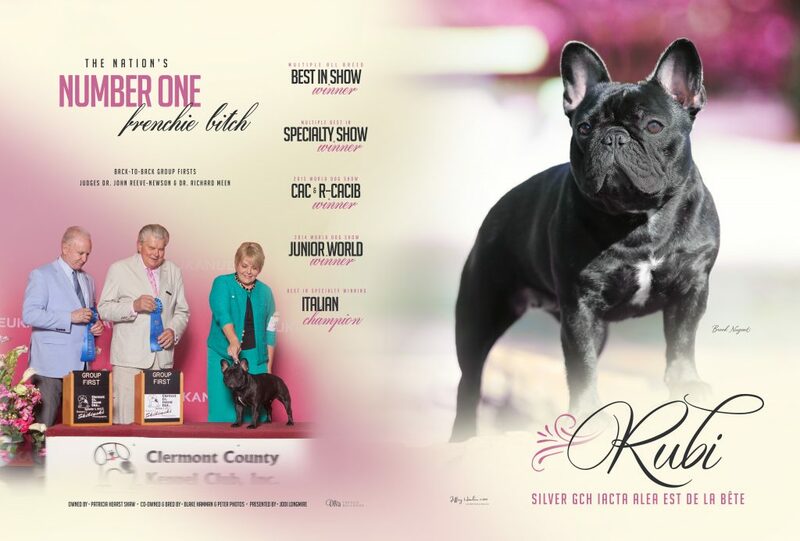 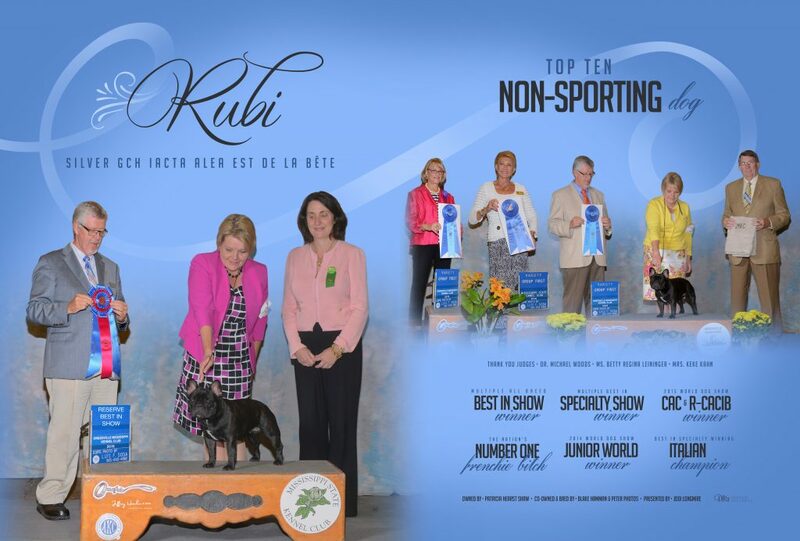 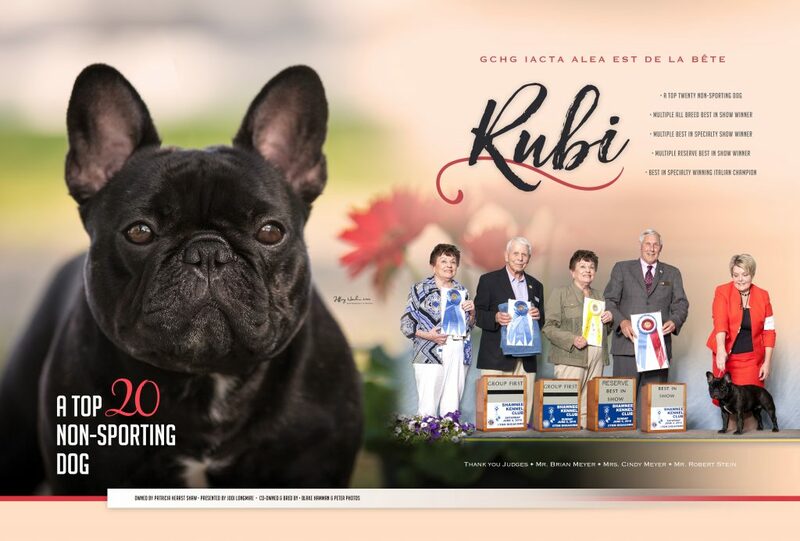 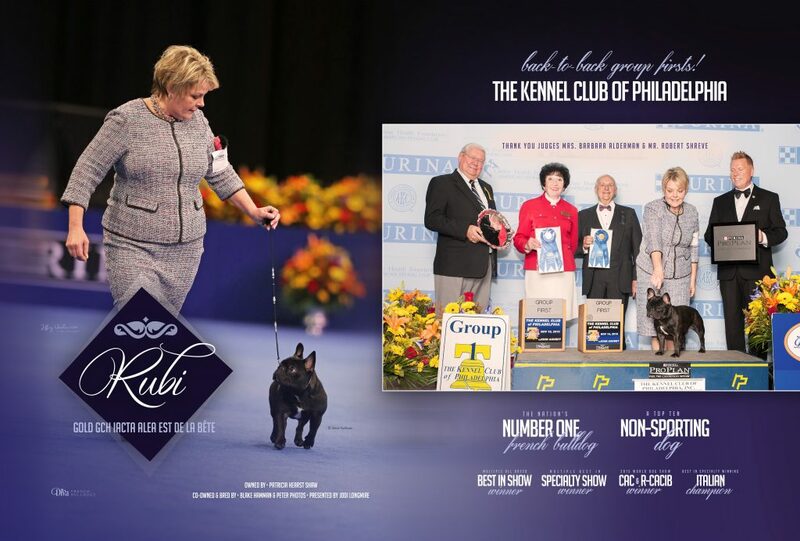 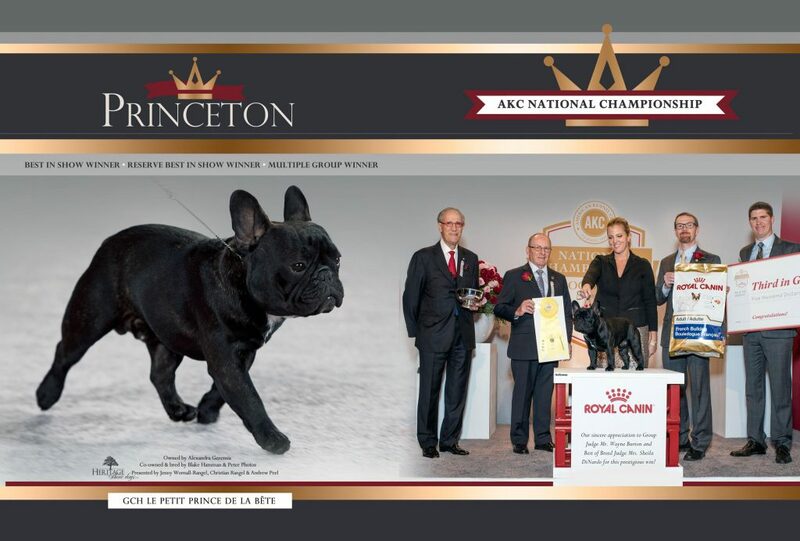 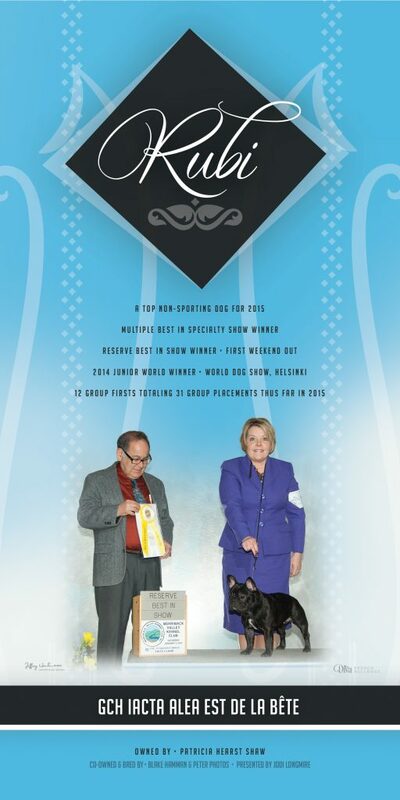 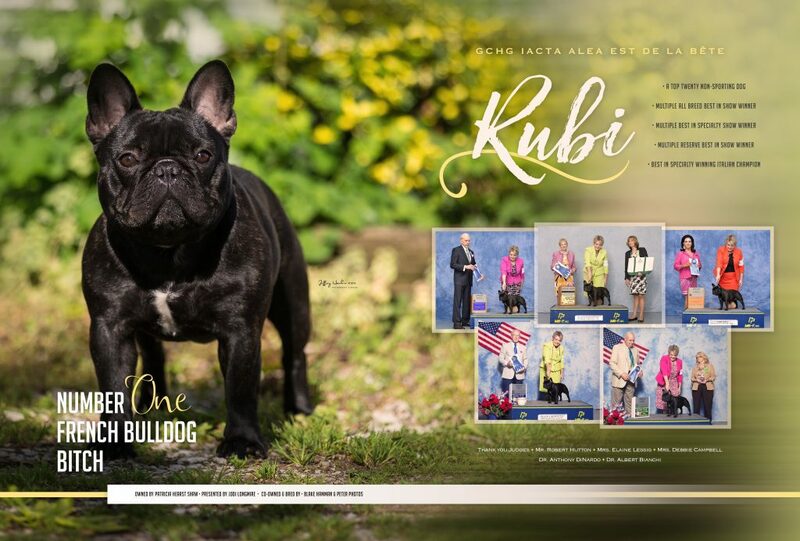 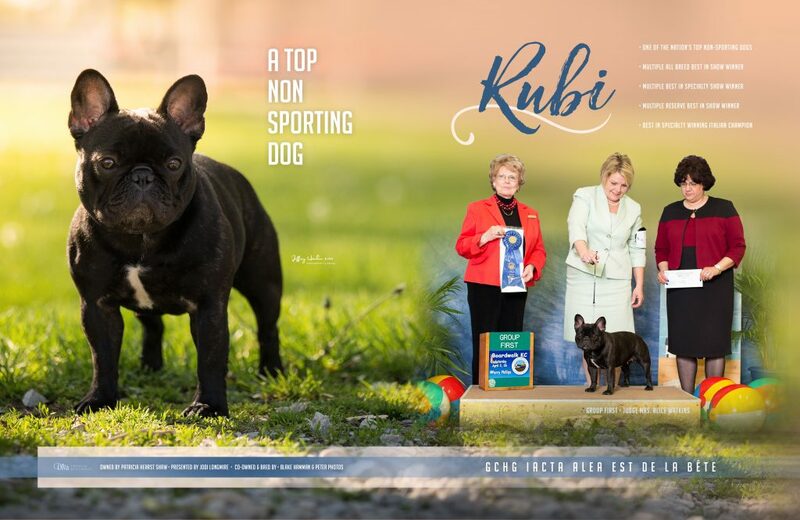 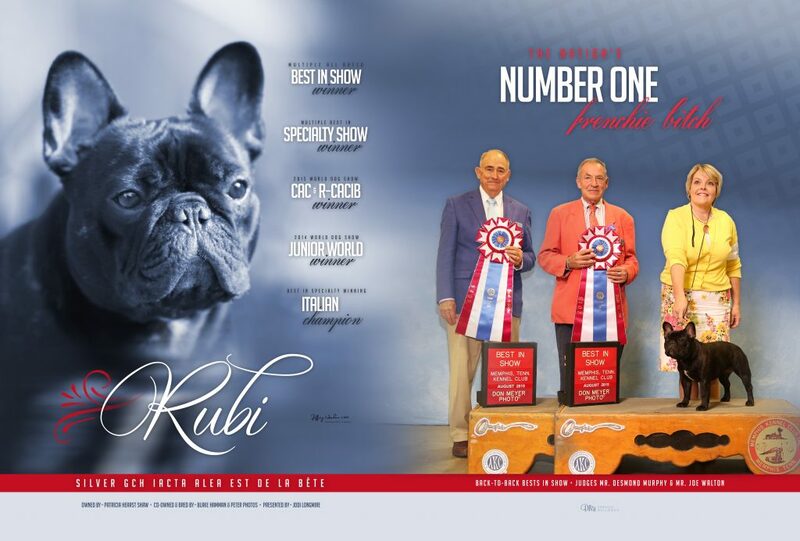 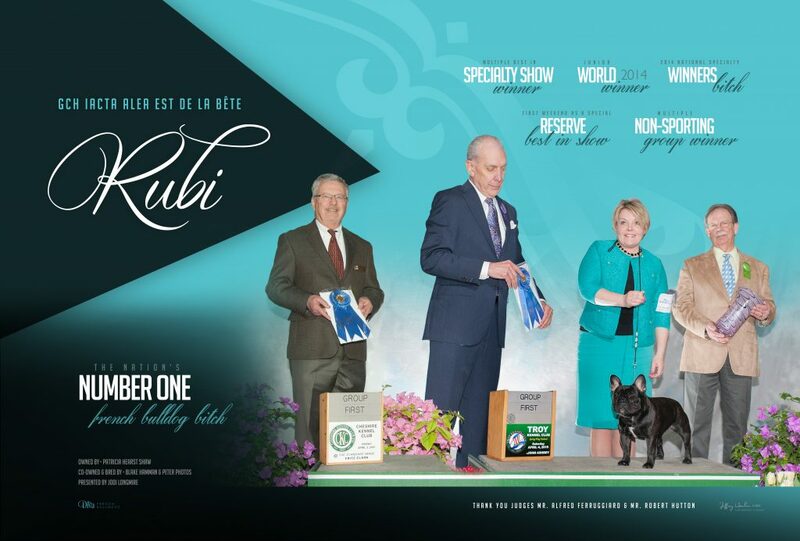 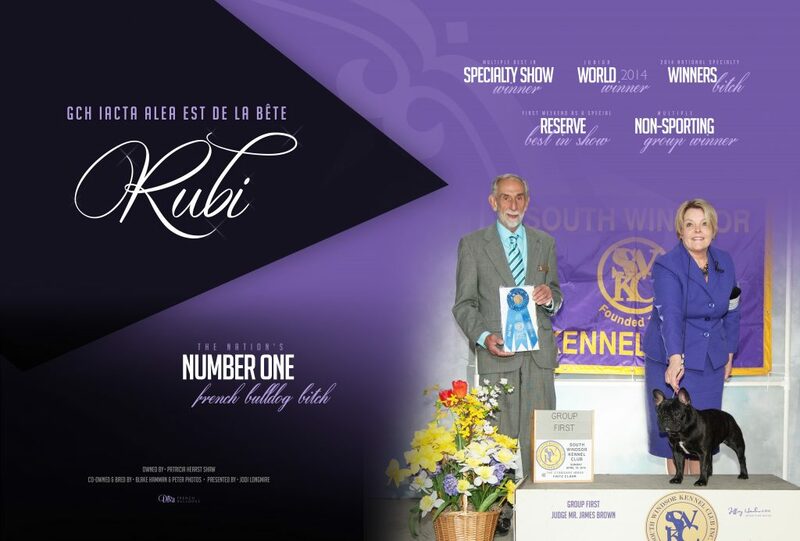 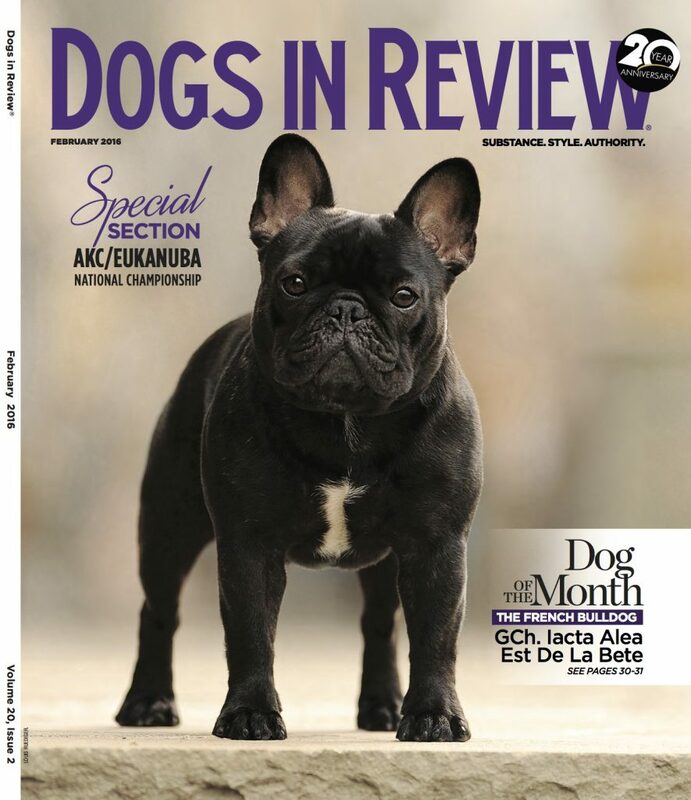 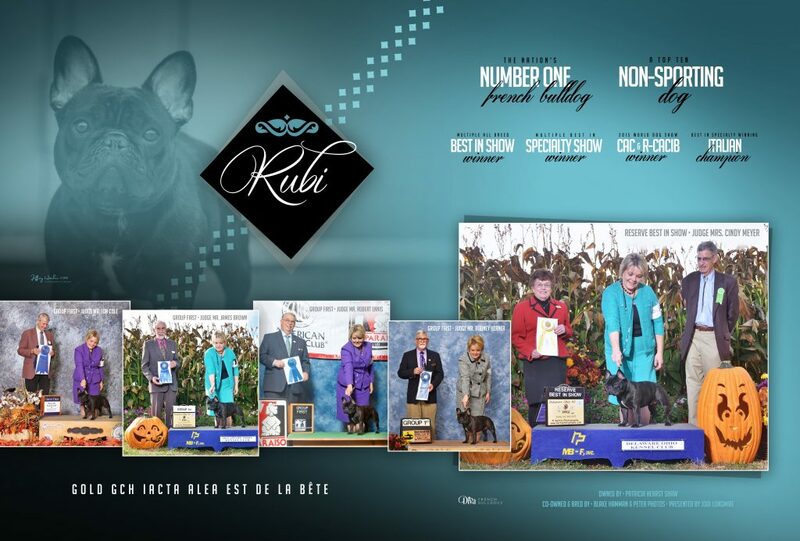 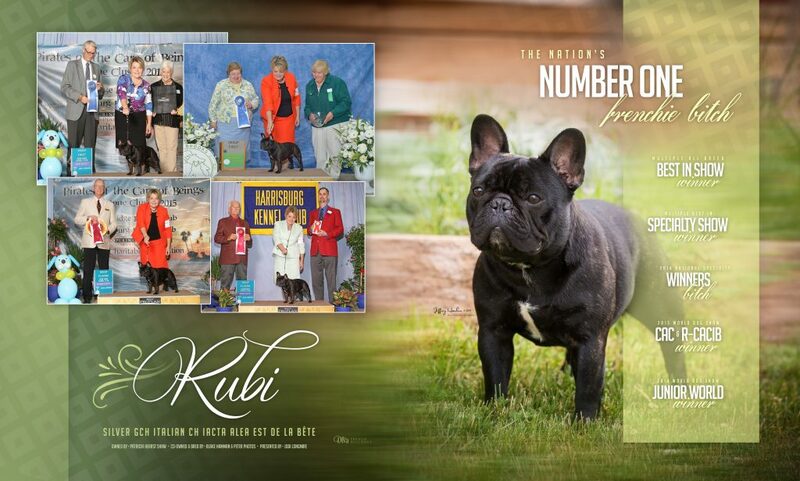 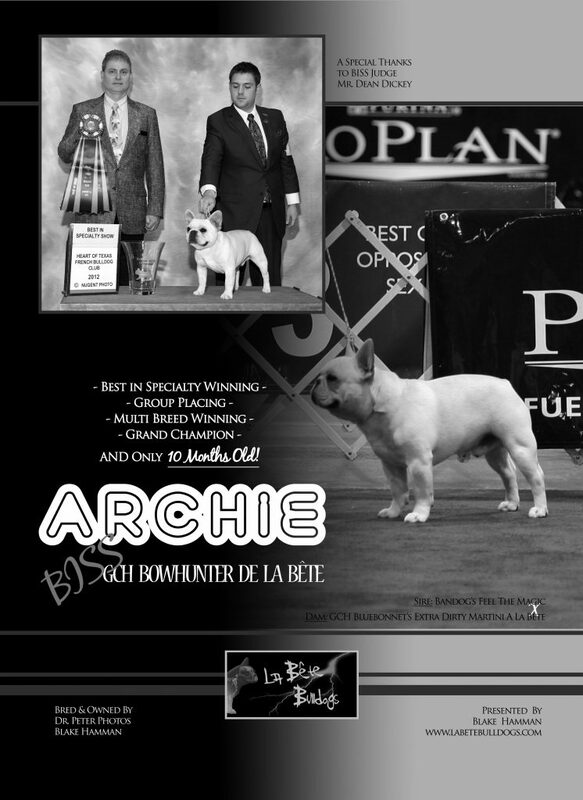 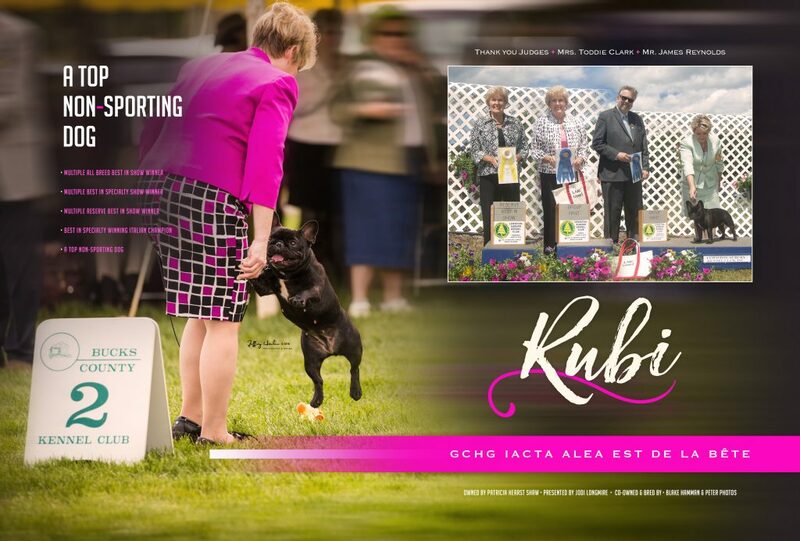 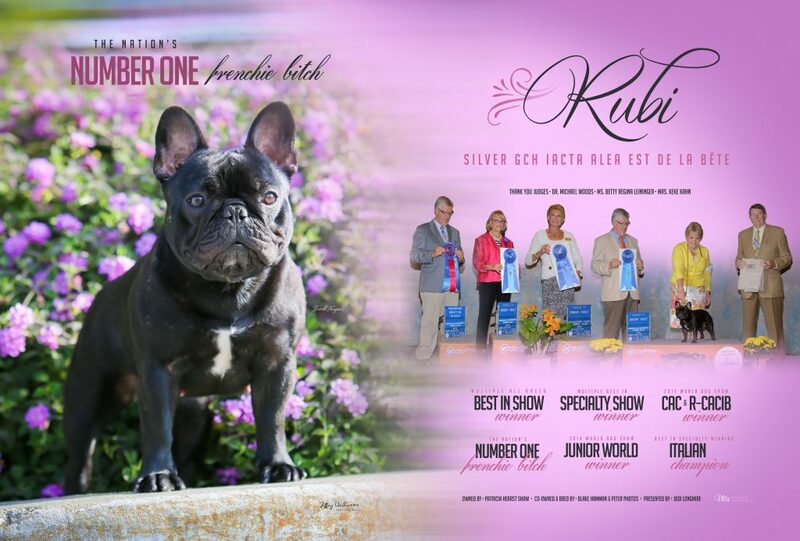 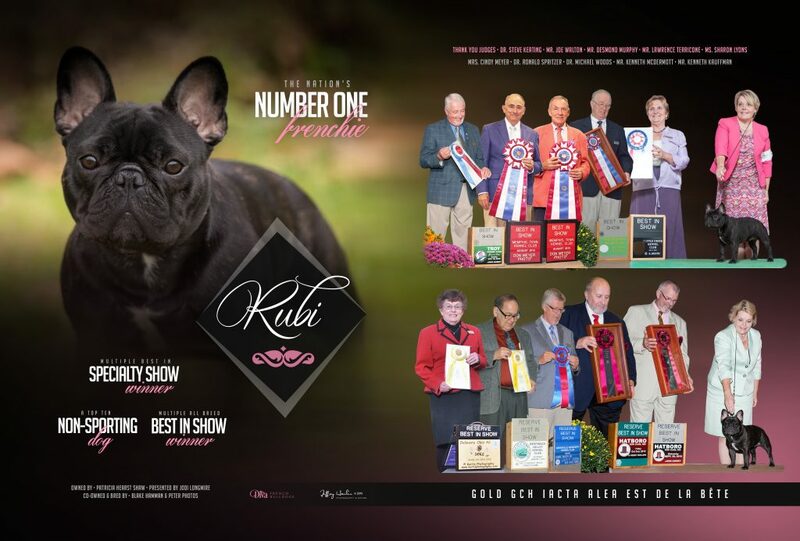 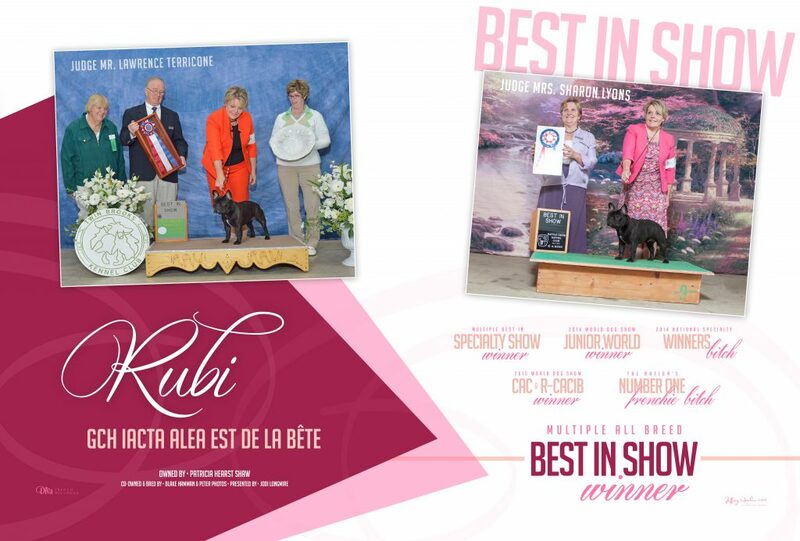 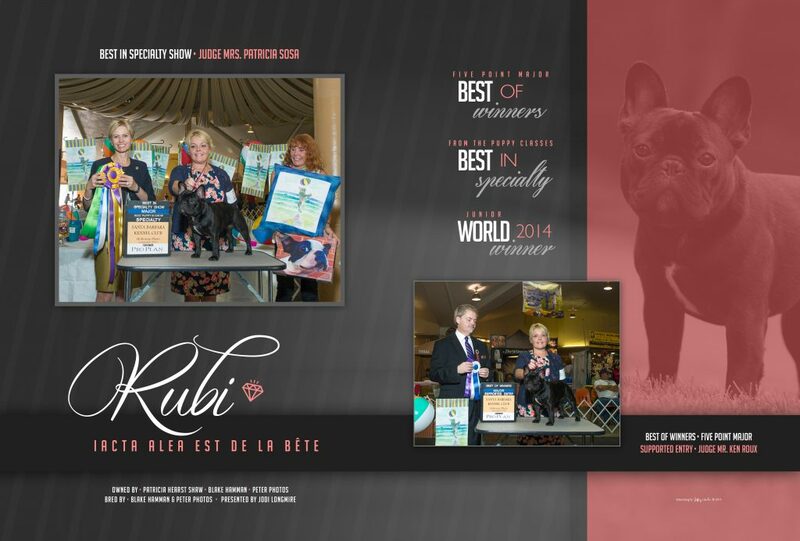 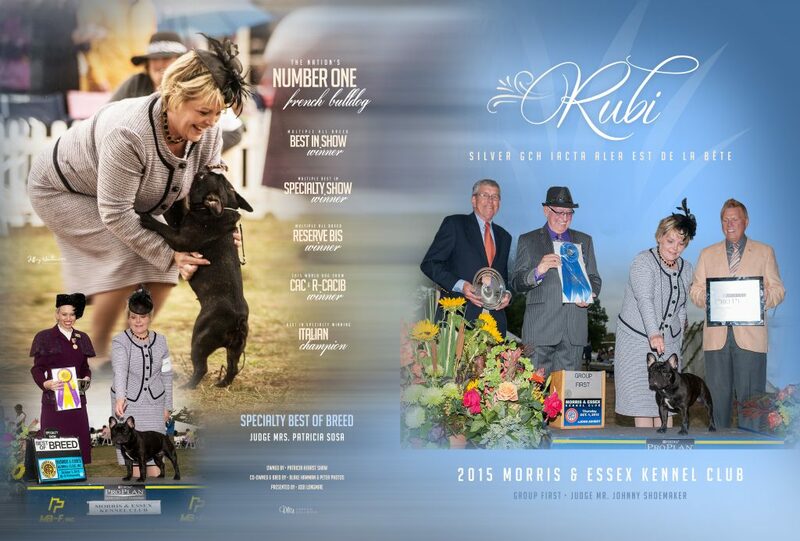 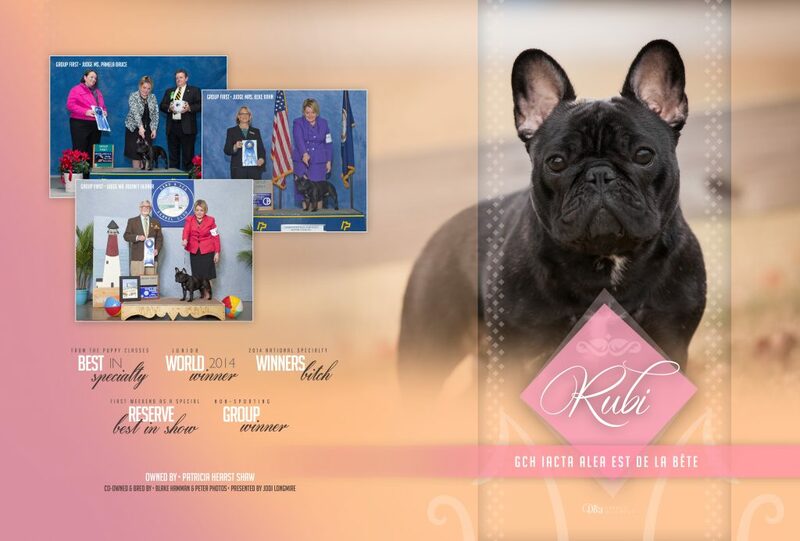 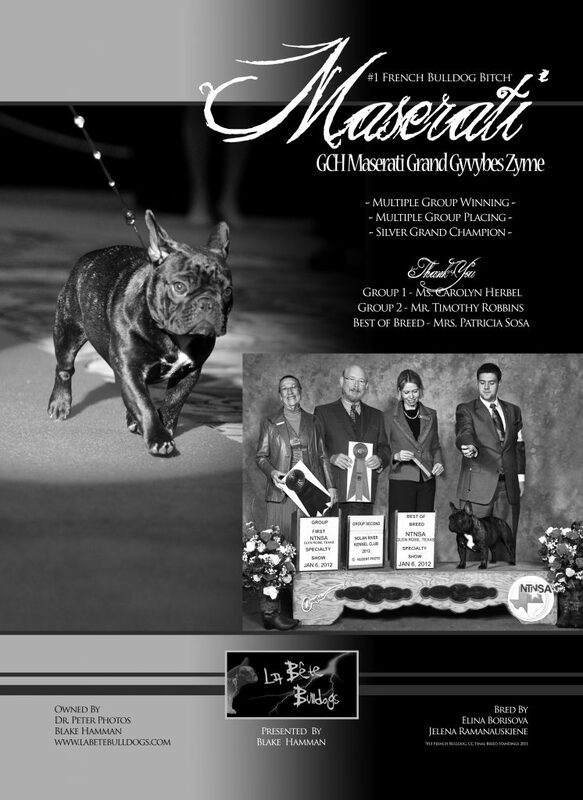 Our top show dogs advertise in many of the AKC Dog Show magazines. 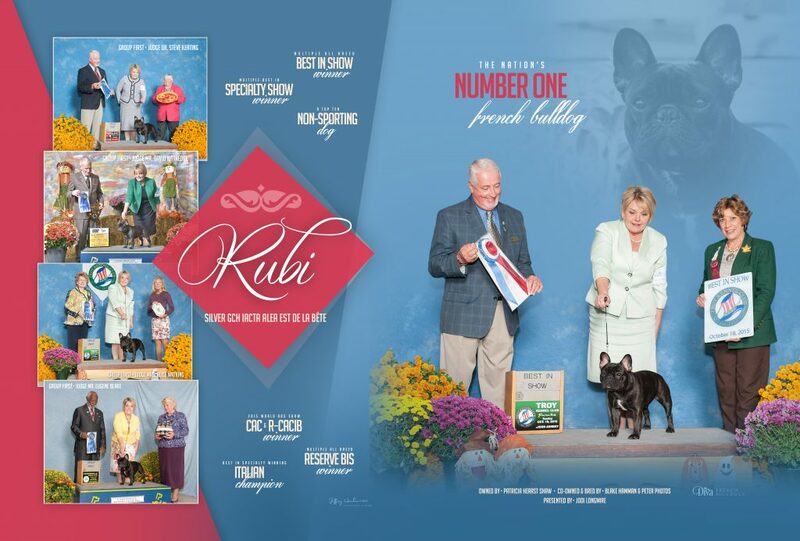 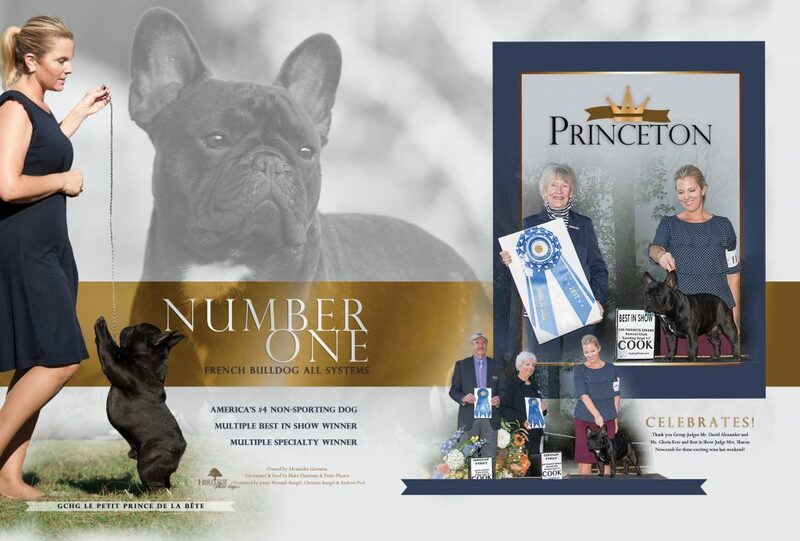 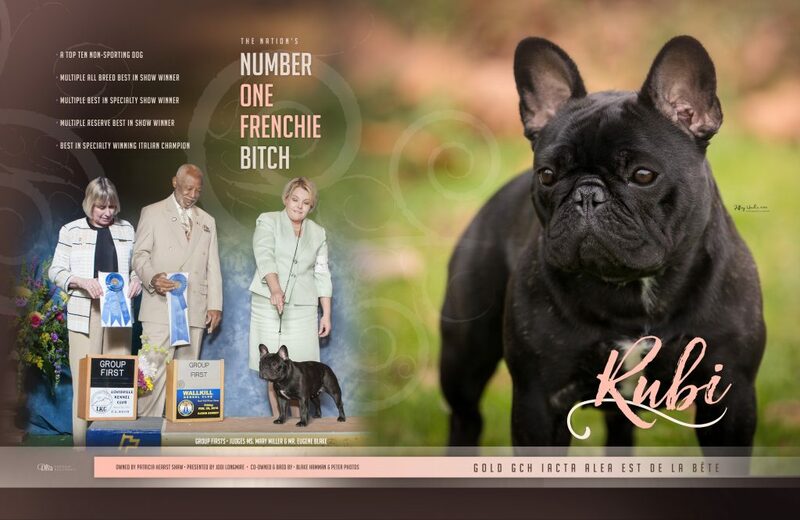 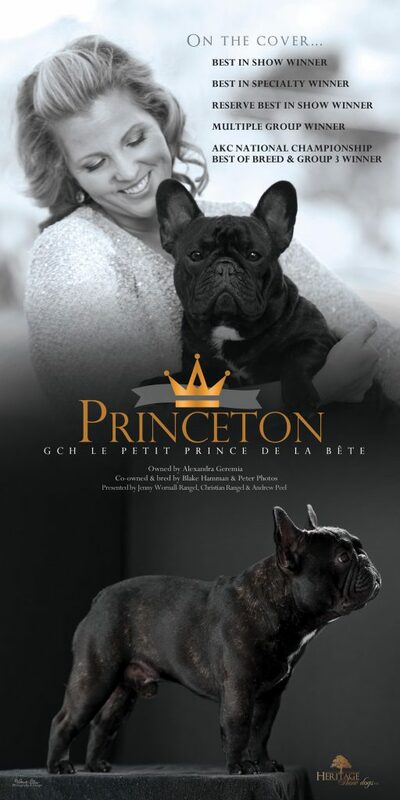 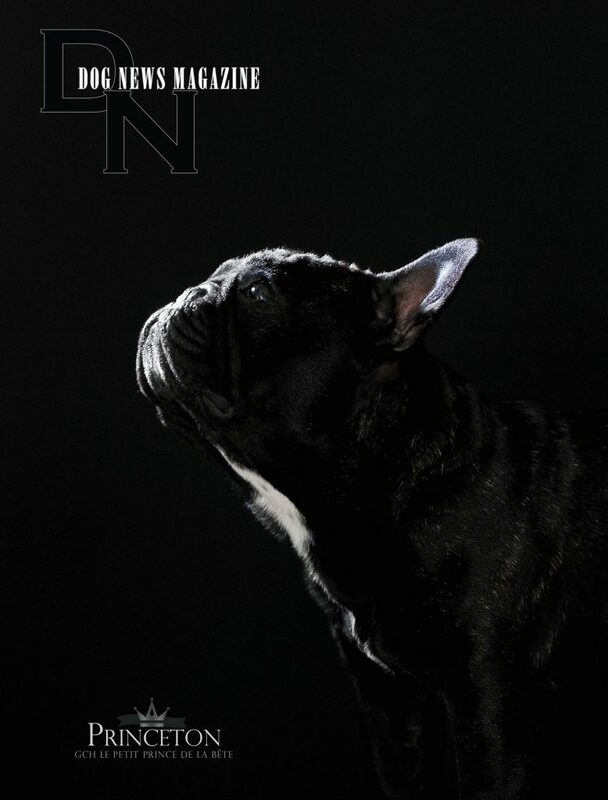 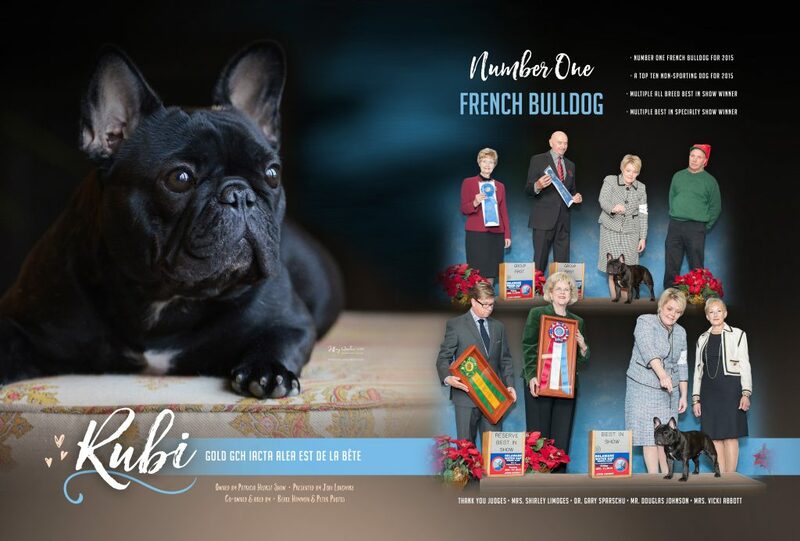 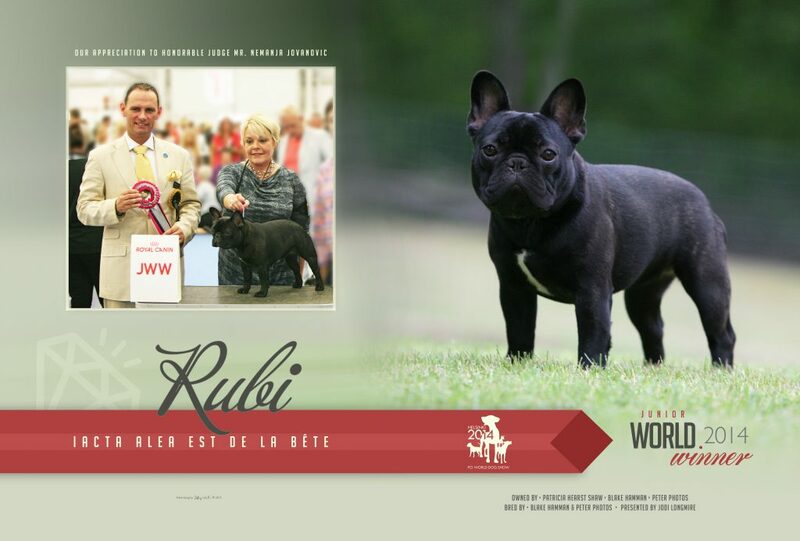 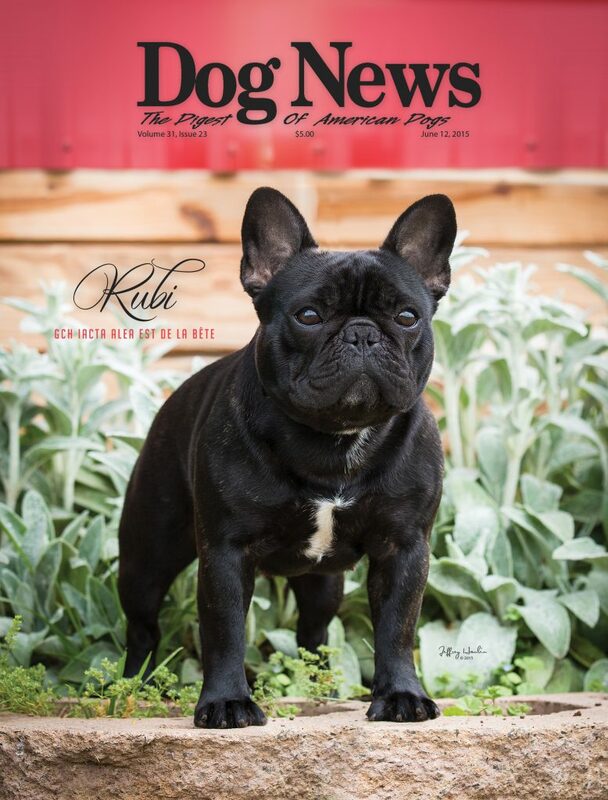 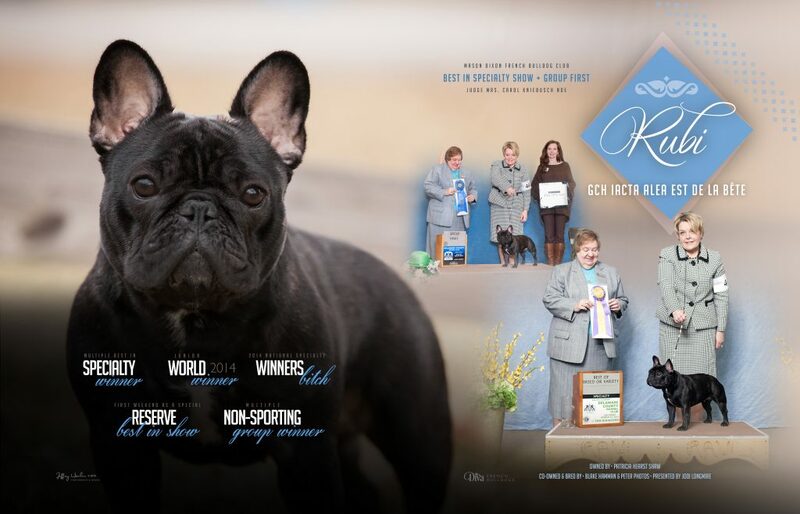 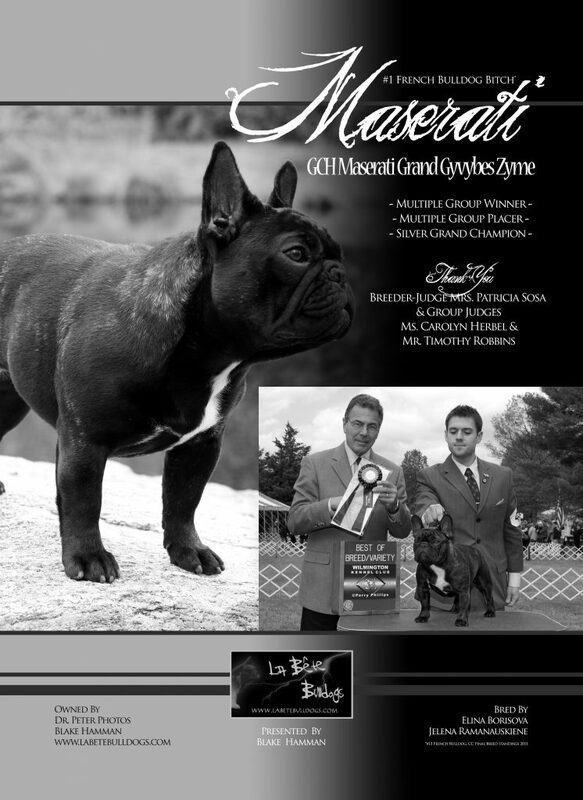 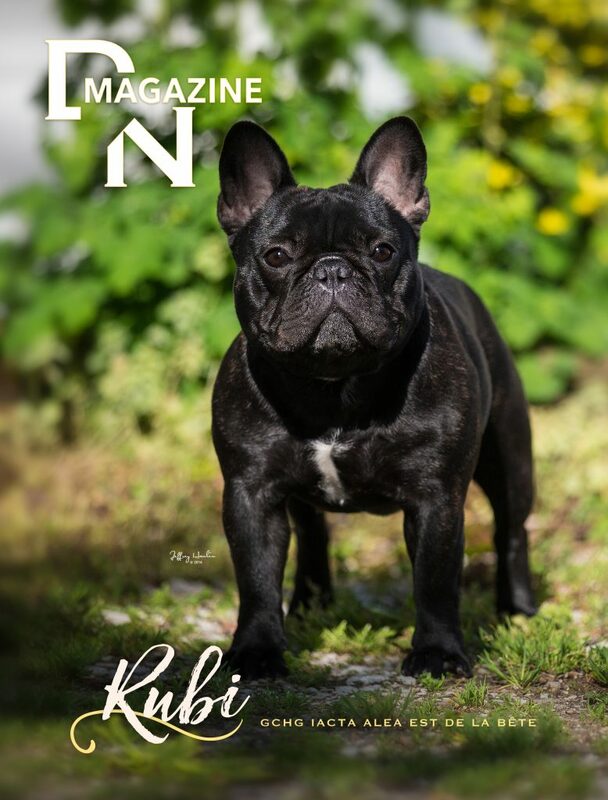 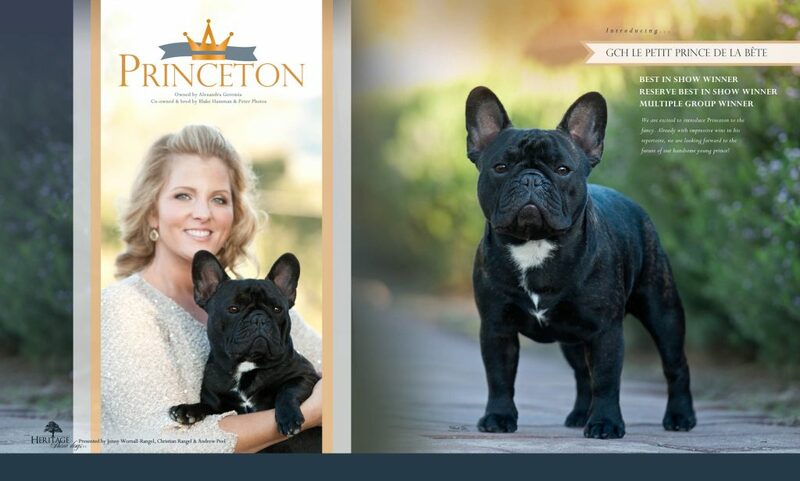 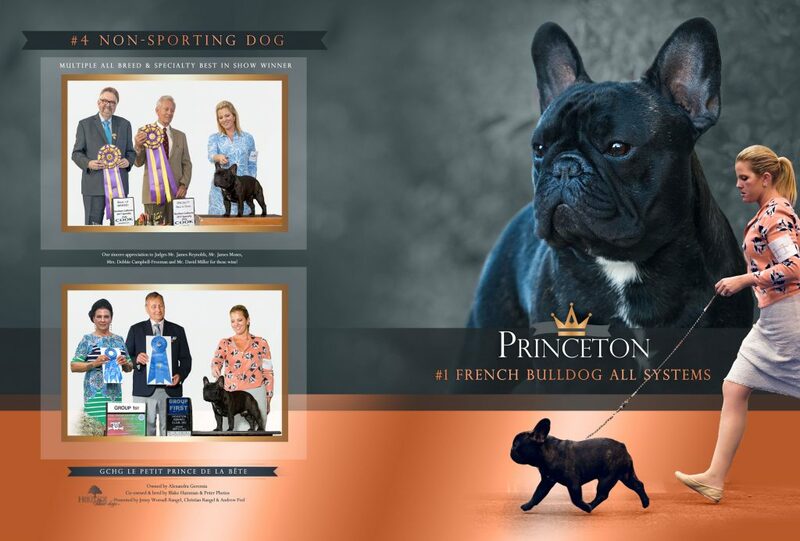 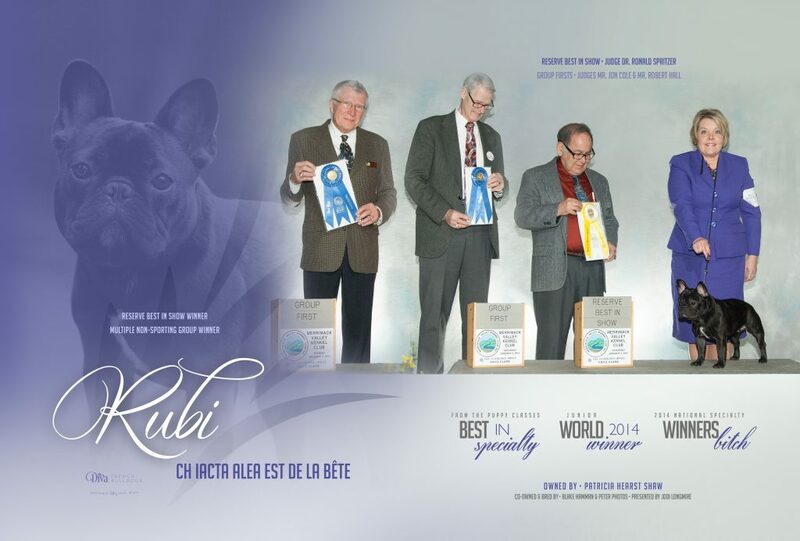 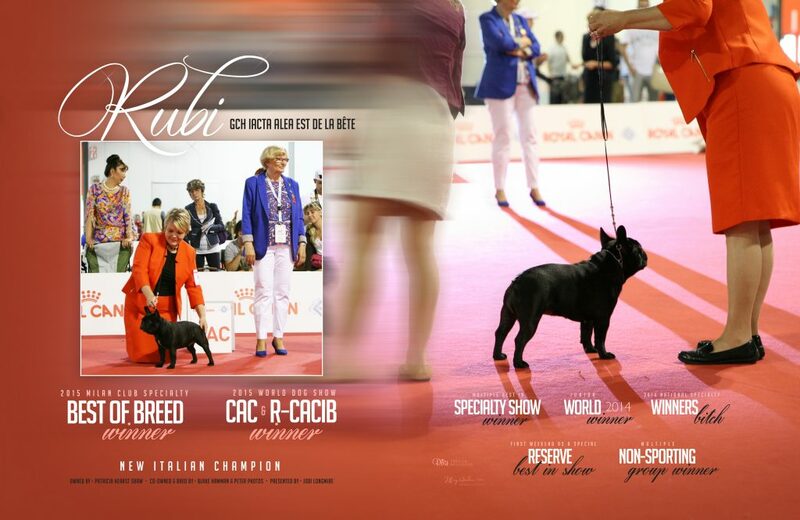 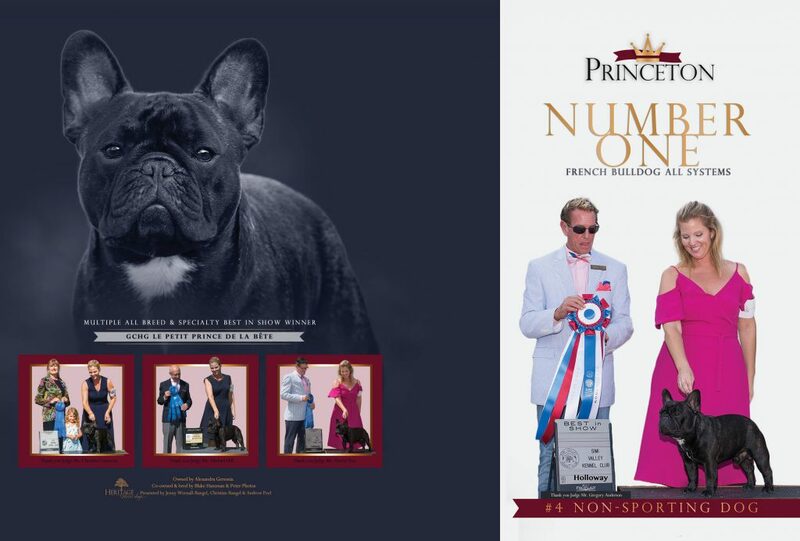 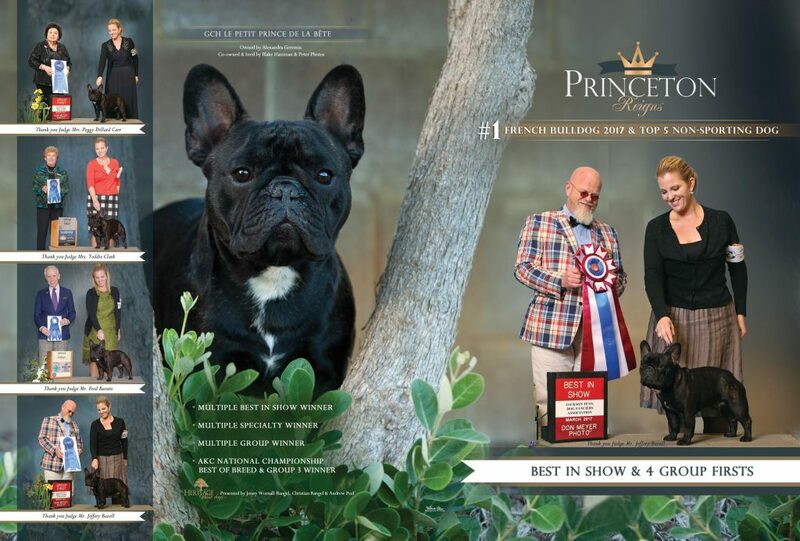 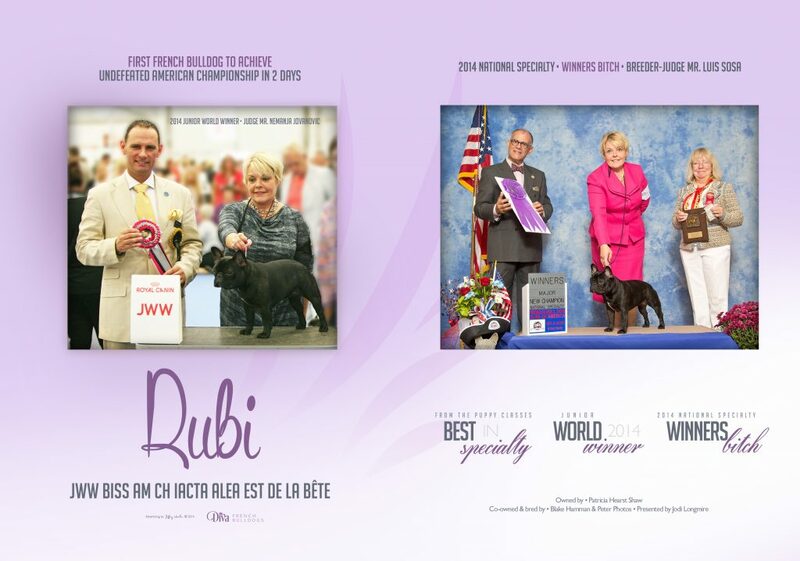 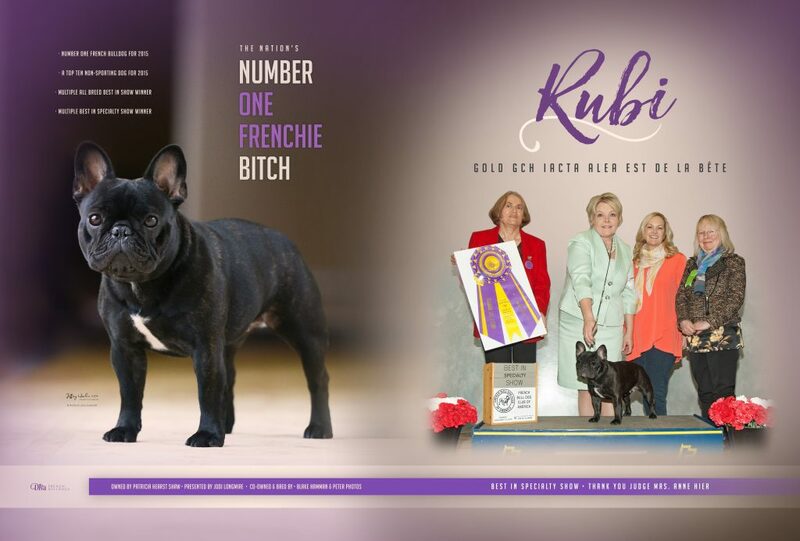 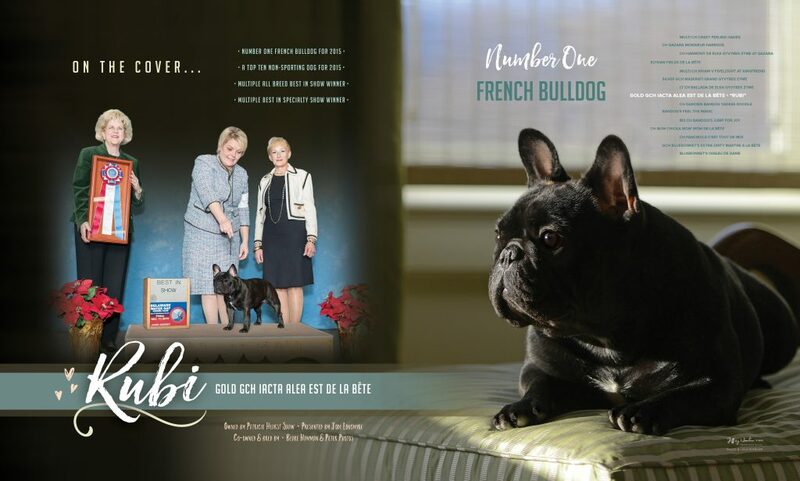 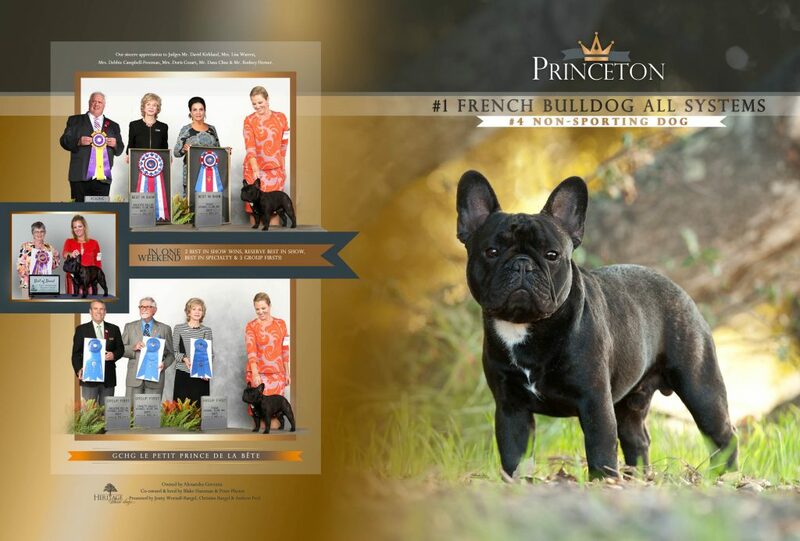 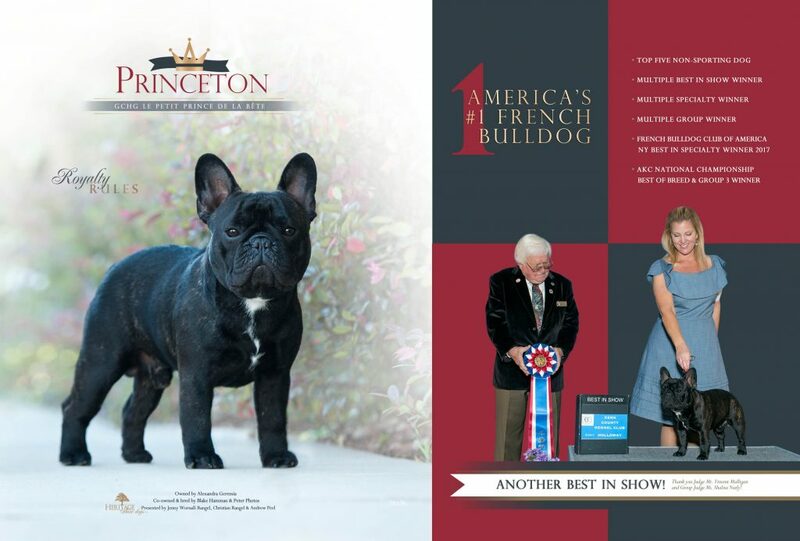 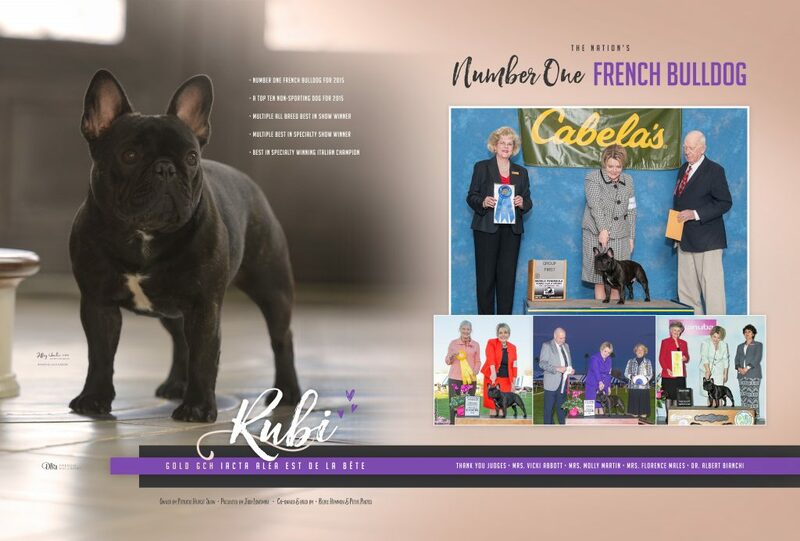 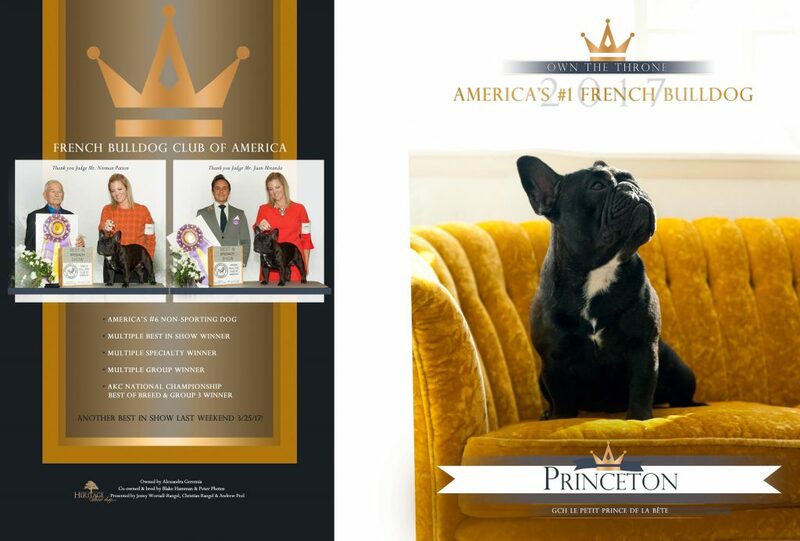 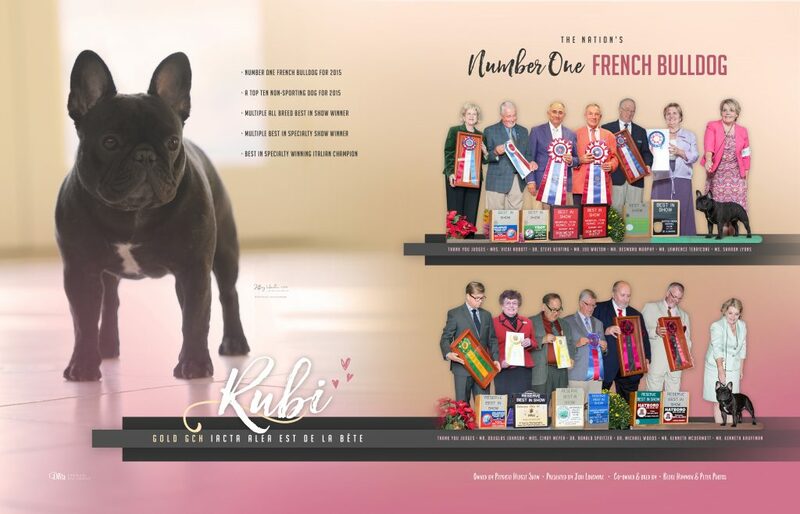 Below are some of our French Bulldog Magazine Ads, including several covers. 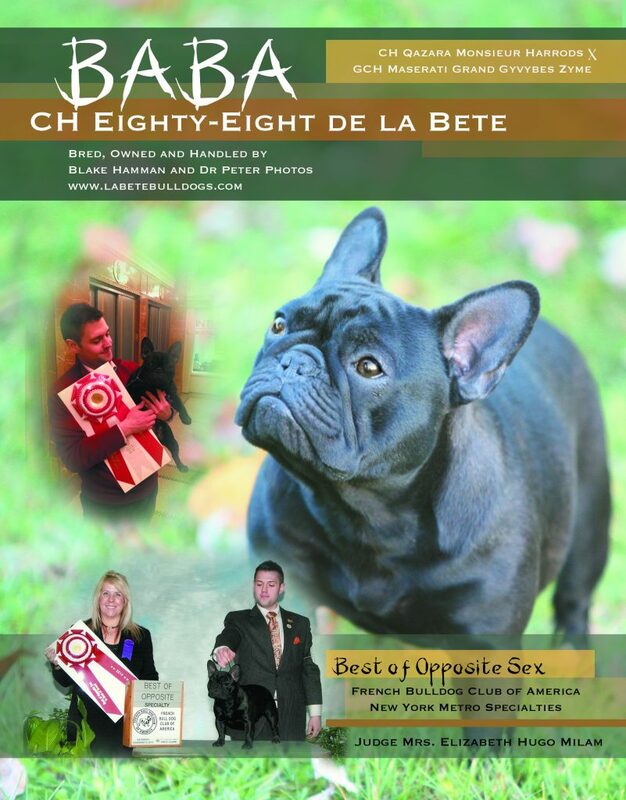 These ads are copyright La Bete Bulldogs and are not to be shared or reproduced without permission.